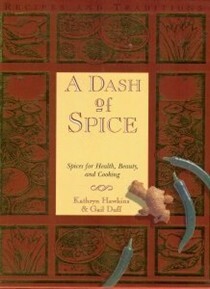 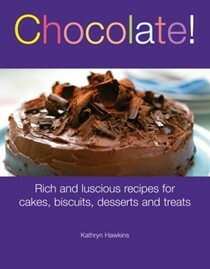 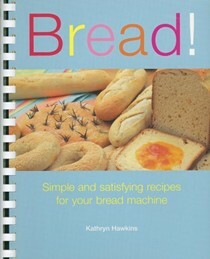 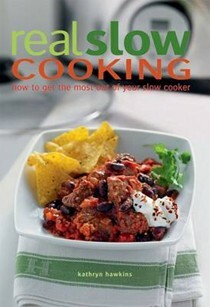 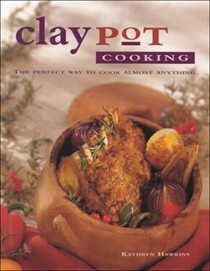 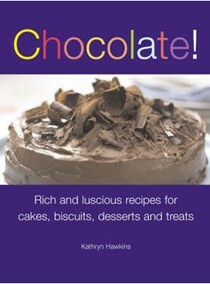 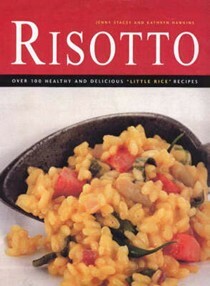 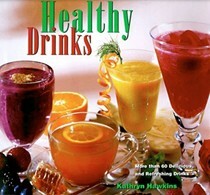  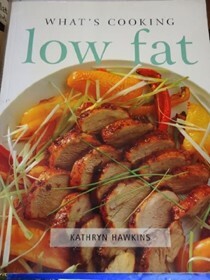 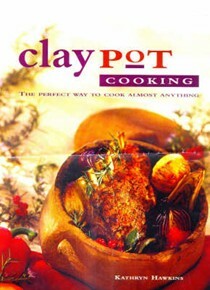 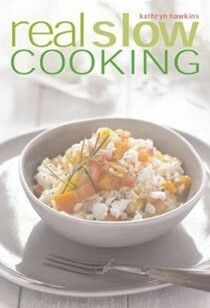 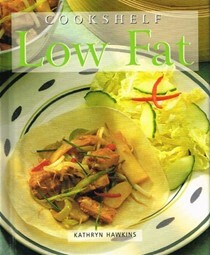 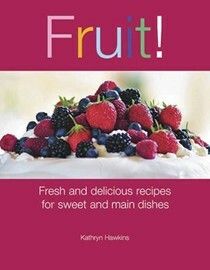 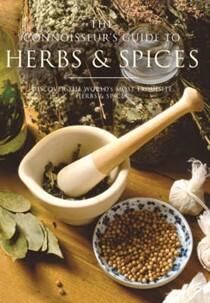 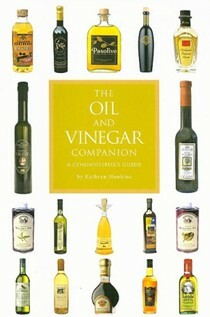 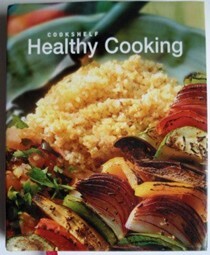 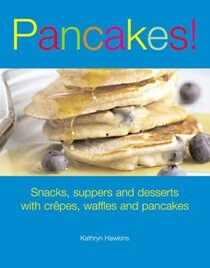 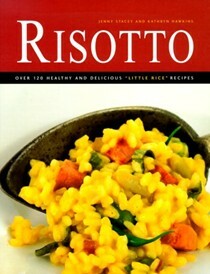 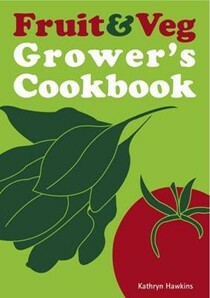 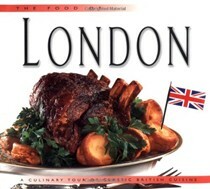 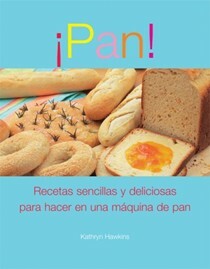 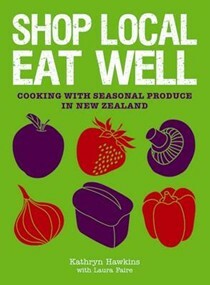 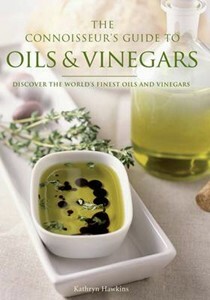 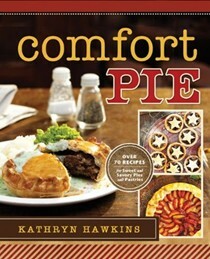 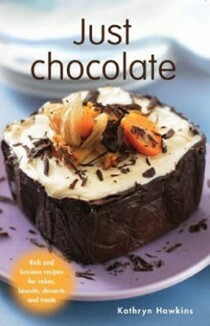 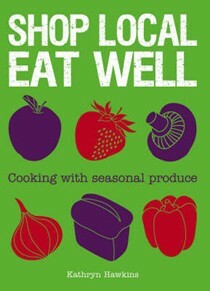 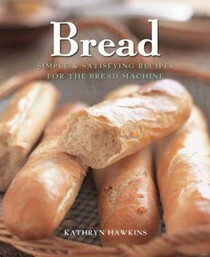 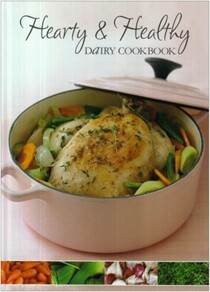 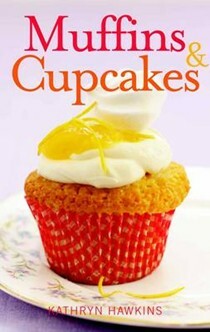 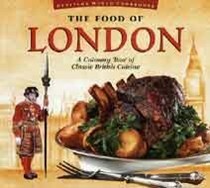 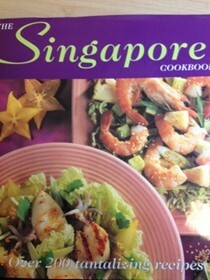 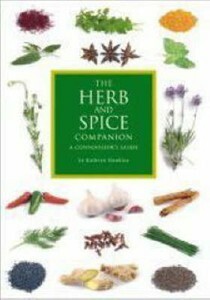 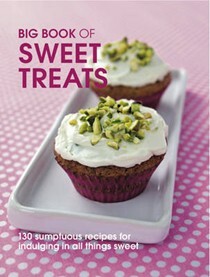 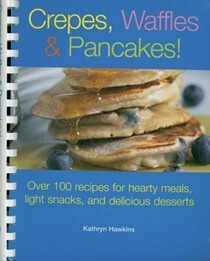 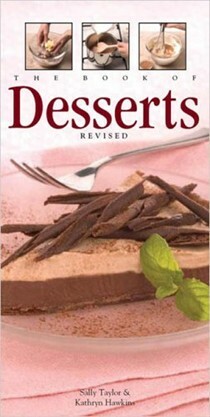 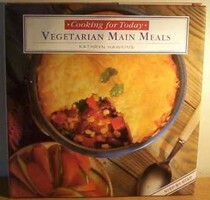 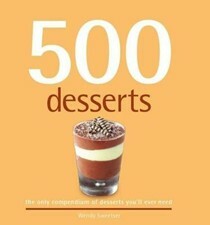 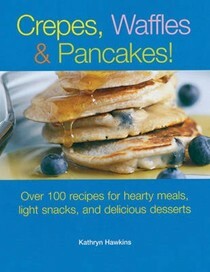 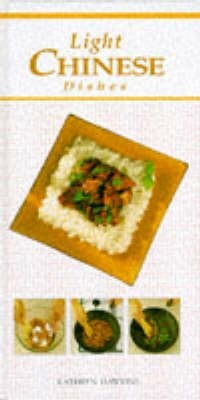 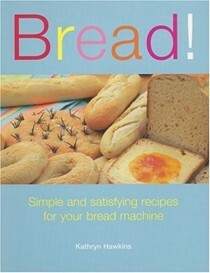 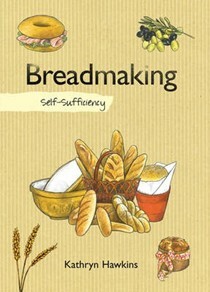 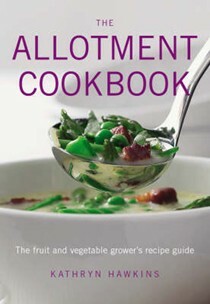 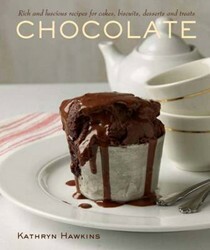 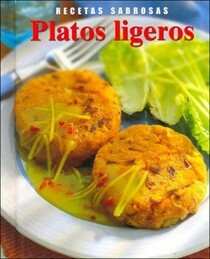 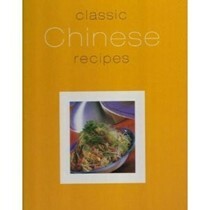 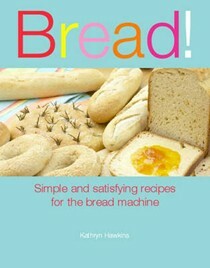 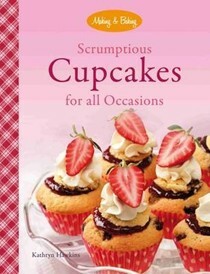 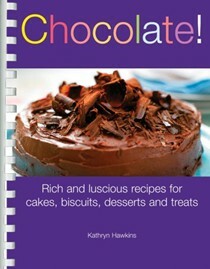 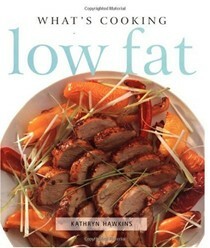 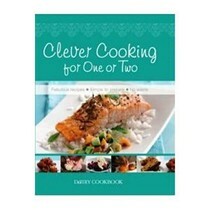 Kathryn Hawkins is an experienced cookery writer and food stylist. 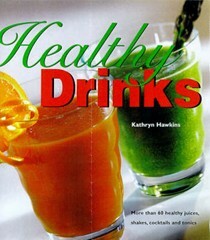 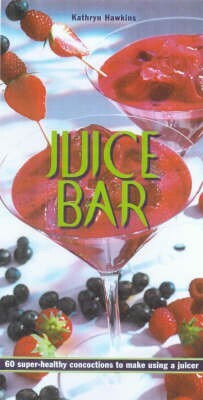 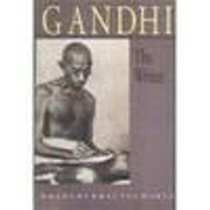 She has worked on several women's magazines and has written a number of books. 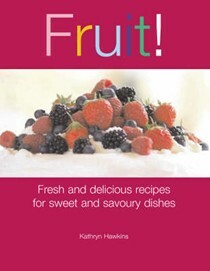 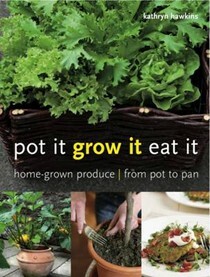 She is the author of Pancakes!, Bread!, Fruit!, The Allotment Cookbook, The Fruit & Veg Grower's Cookbook and Pot it, Grow it, Eat it, all published by New Holland.